JUST PRICED REDUCED! SPRING TIME SALE IS HERE! This 3 Series GT blends sporty looks and performance with the practicality and versatility of a wagon in a beautifully designed GT cruiser. 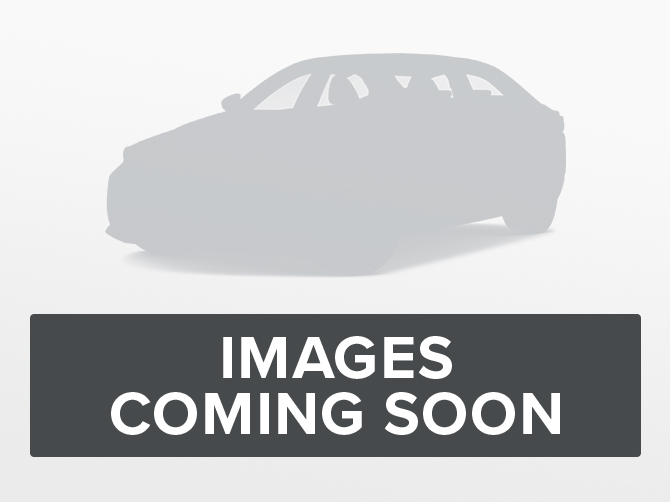 This 2014 BMW 3 Series Gran Turismo is for sale today in Mississauga. JUST PRICED REDUCED! SPRING TIME SALE IS HERE! Plenty of power and exceptional handling in a modern, design driver GT offering ample rear passenger room and loads of cargo room. This 2014 BMW 3 Series Gran Turismo is for sale today in Mississauga. One owner, accident free in excellent condition. Price is plus HST & licensing, no other hidden fees. One owner, accident free in excellent condition. 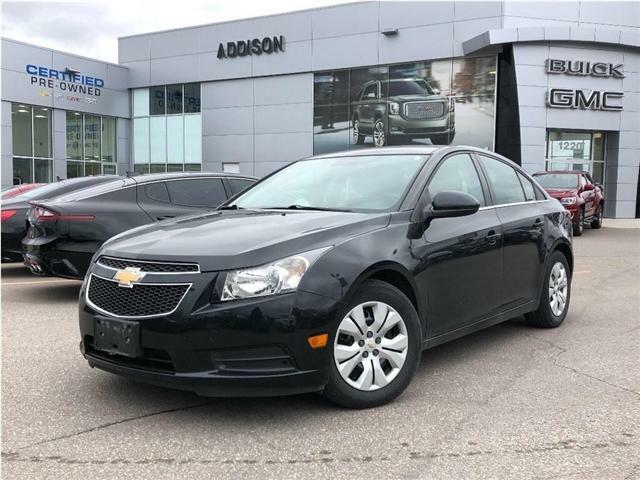 Nicely equipped 2LT model including, GPS, heated leather seats, remote starter, rear vision camera, aluminum wheels plus more. Just arrived on trade! 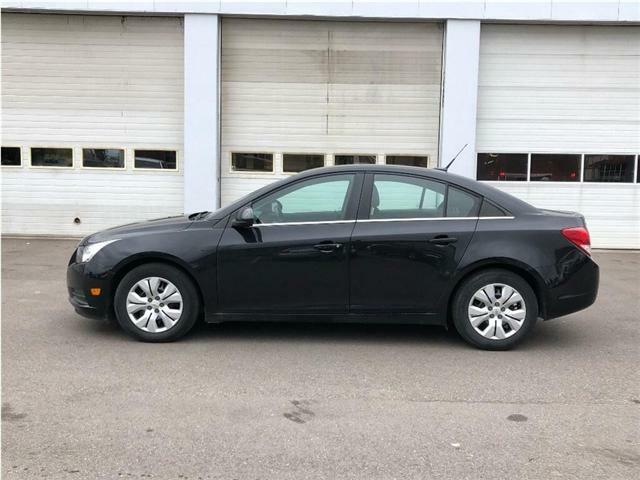 Amazing Condition, Clean Carfax Report, Local Ontario and Accident-Free! 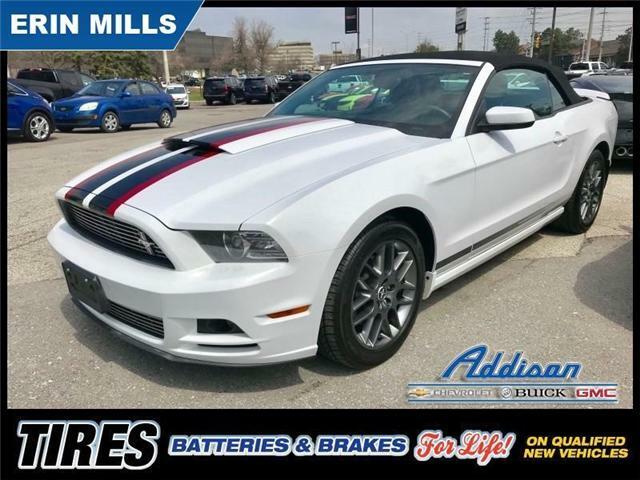 As fun to drive as it is to look at, this Ford Mustang is the pony car of your dreams. 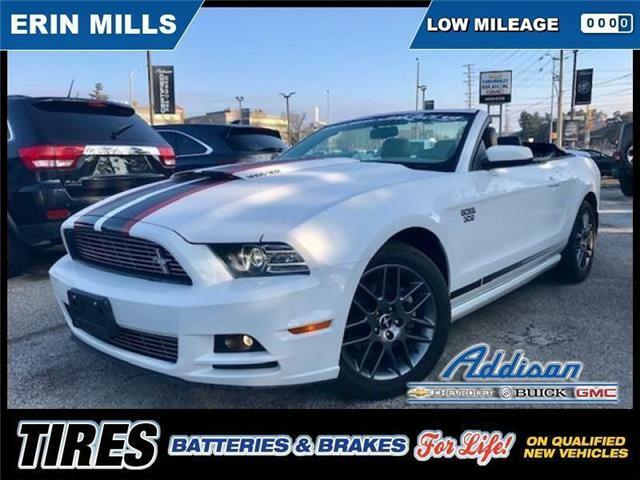 This 2014 Ford Mustang is fresh on our lot in Mississauga.